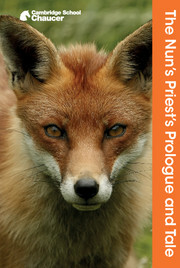 Six-hundred-year-old tales with modern relevance. 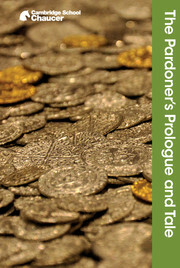 This stunning full-colour edition from the bestselling Cambridge School Chaucer series explores the complete text of The Pardoner's Prologue and Tale through a wide range of classroom-tested activities and illustrated information, including a map of the Canterbury pilgrimage, a running synopsis of the action, an explanation of unfamiliar words and suggestions for study. Cambridge School Chaucer makes medieval life and language more accessible, helping students appreciate Chaucer’s brilliant characters, his wit, sense of irony and love of controversy. 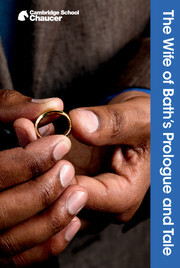 A running synopsis is included at the top of every page of the poem, providing a useful summary of the text. Glossaries aligned with the text providing clear explanation of key terms for ease of reference. 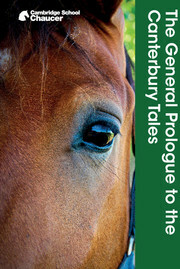 Classroom activities, full-colour images and notes are included next to each page of the poem providing opportunities to discuss the characters, attitudes and provocative themes included in the Canterbury Tales. 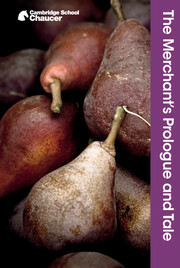 Includes full-colour illustrated information on Chaucer’s world including a map of the Canterbury pilgrimage. 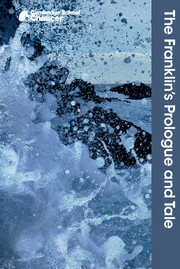 Includes sections about the Canterbury Tales, Chaucer’s pilgrims, medieval England and Chaucer’s language, all aiding understanding of Middle English life and language. 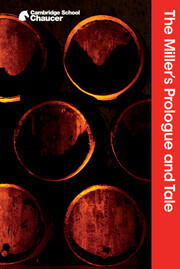 Uses the text of the poem established by A C Spearing in Selected Tales from Chaucer. What are The Canterbury Tales?